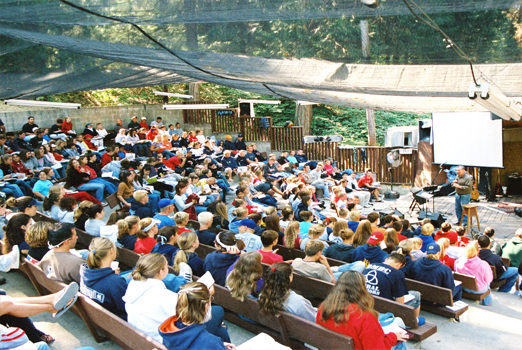 I am away at one of my all-time favorite places on earth — Hartland Christian Camp — speaking to the best High School students you’d ever want to meet. But don’t let that stop you from listening. It is both my sincere hope and confident belief that you will find in this lesson much refreshment for your soul, especially if you are a female. The time has come for us to — courtesy of Jesus — balance the books that have been so out of balance for so long in so much of our present-day Christian culture. Please remember that depending upon your connection speed and web browser, it may take up to 60 seconds for this podcast to begin to play.God bless you as you listen. And PLEASE “Share” this with your family and friends if you do indeed find it to be an encouragement to your soul. For all of you End Times enthusiasts, this one’s for you! So to boost His disciples’ sagging spirits (and ours! ), Jesus took His men on a most unlikely road-trip to a most unlikely place. A field trip that was carefully choreographed to fortify His disciples with the quiet confidence that when all the dust settles, they win; and so do we. A men’s retreat during which Jesus systematically laid out for His men a remarkable roadmap of His final months here on earth. A glimpse into His plan, one that directly impacted the lives of His 12 men; one that equally impacts our own lives today.